This full moon presents us with a reality highlight. A shining on who we are in our most present, day to day, practical ways. Who we are is how we Be. Discernment can be tough when it comes to understanding what I mean. Societal arousal is high. The open, gaping wound of fear-driven, hate-talk projections can be so consuming We all easily forget that we co-create our experience, we are not victims, we are powerful not powerless, imagination is infinite and love is pure and transformational, we are responsible, we can begin within. Nature teaches. What we sow we reap, and this is what begin within means. Begin within. What stories do you tell yourself? Literally, what does your self-talk look like? Do you listen to your inner guidance? Do you trust yourself? Begin again. Do you take time to feed yourself instead of over-caffenate? Do you constantly expose yourself to an endless steam of social media and click bait content, chemically co-creating your own addiction to hyper-arroused cortisol, your stress hormone? Do you fall to sleep with your head wired to electronics? Is it how you wake? This also is food, what your brain, heart, and soul absorb. Begin again. How are your relations? One basic tool I practice is that if my relationships with others are off it usually means I am not being accountable to my own relationship to my self. What I don’t confront within myself I will act out in my relations. This is called projection. Baby steps. Be gentle with self-truth. How are you feeling and what do you need to be accountable to? Meaning how do I feel, in my body, right now? What do I need? People who come from environments where displacing their needs was the norm, like those who experienced normalized dangers like violence or poverty, who had an abuser in the home, who had untreated substance abuse in the home, were taught it wasn’t safe. They unconsciously, through the normalization of this is not safe, learn that it is unacceptable to feel because to survive meant silencing or repeatedly ignoring the normal metabolic, stress-relieving processes of feeling. Folks like this may struggle with the concepts in this post. That silencing, that self-shaming, becomes a part of your chemical program. It creates the perceptions you have of safety and the world around you. If these normalized traumas exist in the home, we call it systemic because it is of the family system. If it exists in the community, we call it cultural. There is almost always a relationship between one and the other. What we don’t work out, we act out. Woman as sexualized object is so normalized that we are accused of sexualizing our selves if we dress in ways that flatter our body. Consider how normalized this dangerous ideal is of shaming the female body. This is crazy. Name it. Feel it. Break down patterns inside yourself that support shame. Breakdown paves the way for breakthrough. Woman as caretaker is so normalized that mothers and wives often believe they must carry the entire emotional reality of their children and husband/partner. Consider how dangerous this is to shaming your own rights to your own needs, and how dangerous it is to the system because it teaches everyone that they don’t have to be accountable to their own. This is crazy. Name it. Feel it. Breakdown paves the way for breakthrough. Often coming into real health for folks can first look and feel crazy! Because when an individual starts to see that she was taught to participate in the normalization of negating her own needs in order to survive it can feel like she is going crazy. Breaking denial deregulates a persons entire reality. Break down paves the way for breakthrough. Healing is a process, health is a process. Transformation happens. Begin within. Begin within. Begin now. What stories do you tell yourself about your ability, your right to meet your own needs? About what you need and what would happen if you gave yourself the self-care you need? This moon highlights the peak growing season of spring. Metabolic storages of sunshine getting ready to transform to fruit and bounty! Begin again. Tolerance and love can only be practiced when we are in the habit of tending it inside ourselves. This is an active energy moon, manifesting! Tolerate your truth without judgement. Tolerate your own shame, your own feelings, any self-shaming stories or ways within you with the compassion you would give a best friend. This moon WILL highlight (GROW) whatever your energy level is…which is connected to your stress…which is connected to your self-stories and relationships…which is connected to how you feed your own needs. 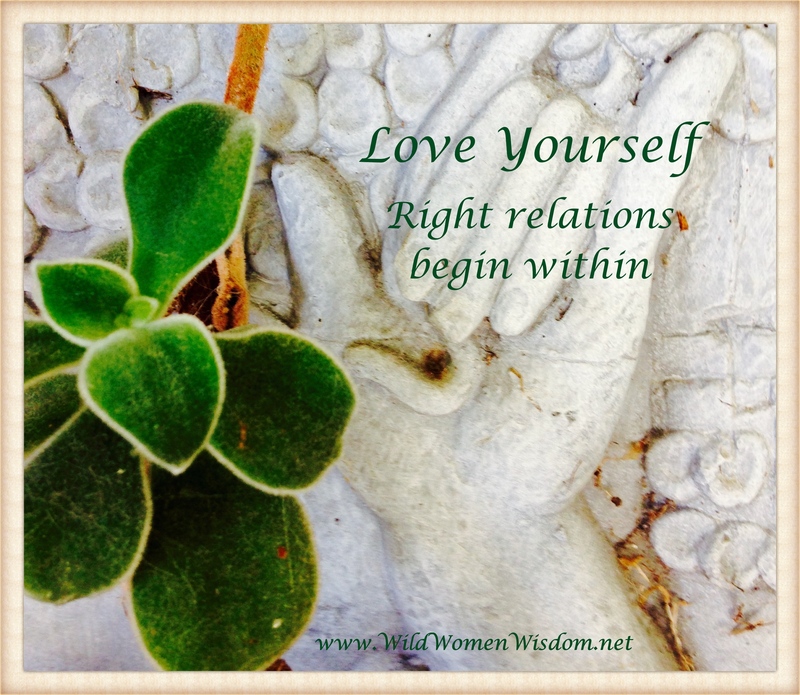 Begin within: What are you exposing yourself to? How can you reframe what you are feeling, what you tell yourself, to understand it as your own needs crying out to be met? What is seen beneath this moon the elders used to say was prophetic! This ain’t metaphysics hahaha! Simply put, we are complicit: we are accountable to how free we keep the infinite source of our heart, our mind, our soul. We are accountable to our choices and how they interconnect us in relationships. Begin within, what do you sow? How consciously, gratefully, joyously do you choose to take this one chance we get to live? This moon is a spotlight into that. It will grow us toward the peak of the light season–summer’s start. This moon tide will hold us to ourselves, full moons bring the tension of more light, literally the sunlight reflected back at us in the middle of the night sky… Sunlight that increases until it pitches to its height at the Solstice, and after that–harvest or growth will be a momentum that we are already in the middle of. So Now is a time to tend. Now is the time. Always. Right now. It’s all we have. Begin again. Be gentle. If you want to change the world, start within yourself. Change happens within with the soft steadiness of love.